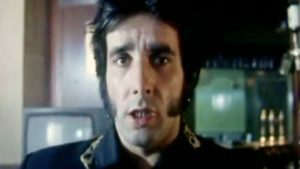 The Flying Pickets – Only You – Official Music Video. The song was written by Vince Clarke at the time he was member of Depeche Mode and originally recorded it in 1982 after forming the duo Yazoo with Alison Moyet. 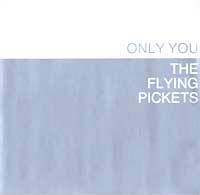 An a cappella version by Flying Pickets was even more successful than original and hit number 1 spot on the official singes charts in the UK, Ireland and Germany. 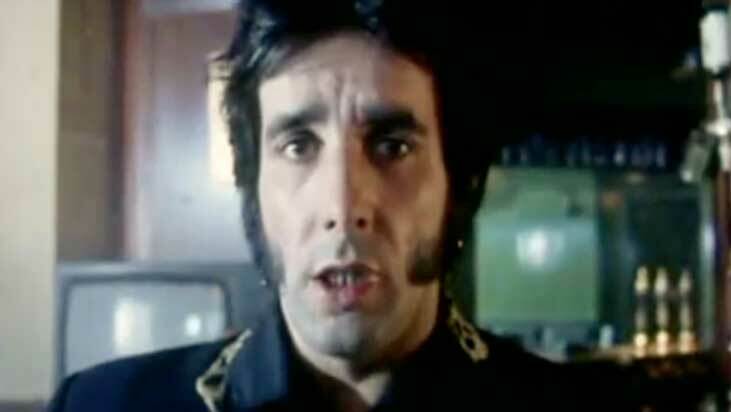 It appears on the band’s debut album Lost Boys, released in 1984.